We almost certainly don’t need to explain to you that some of the world’s most celebrated coffee is grown on the Indonesian island of Java. 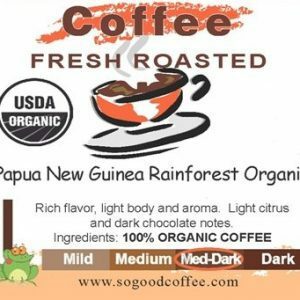 The produce of that particular island, after all, has made such a serious impact on the world of coffee that its name has become a slang term for the beverage itself. It was in the 17th century, shortly after coffee had first made its way into Europe from the Middle East, that the Dutch began introducing the beverage to their colonies in Southeast Asia. The plantations on Java thrived at first but were nearly completely decimated by an outbreak of rust in the 1880s. Nonetheless, the plantations defied the odds and endured, and Java remains, to this day, a significant source of coffee growth – indeed, a number of the modern plantations are among those that survived the rust plague well over a century ago. 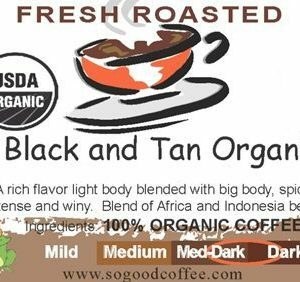 Regardless, despite these hindrances, the coffee grown from the earth of this lush Indonesian island has established a solid place in the international world of coffee. Java beans, for the most part, tend to have a more substantial sort of body compared to other coffees grown in the region. 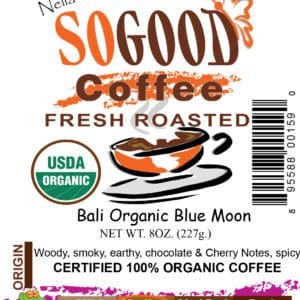 Though earthy, it is less so than other Indonesian coffees; and its tones are generally defined by a savory tang. Also, Java beans are frequently mixed with beans grown in Yemen. 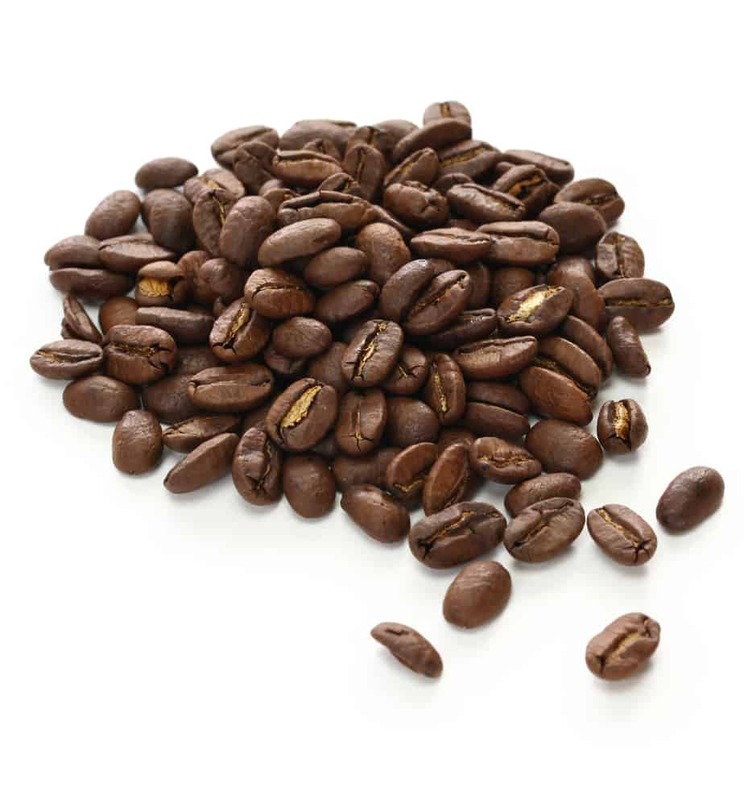 This blend – which is probably one of the most widespread applications of Java – is commonly referred to as Mocha-Java (though much like the word “java”, “mocha”, which initially came from the name of a major Yemen port, has since become a general term in the world of coffee) and is widely enjoyed for the way in which the richer, more chocolatey, sweeter tastes of the Yemen beans are balanced out by the savory tones of the Java. 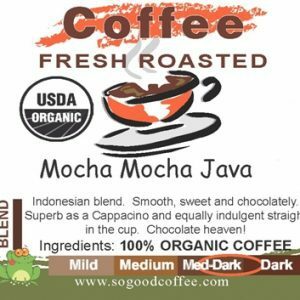 If you have an inclination to get experimental with your coffee, Mocha-Java is one of the first blends you ought to sample. Like any variety of bean, the coffee of Java can be brewed in most manners. However, one of their most common applications is in that widespread staple of coffee-lovers, an espresso. 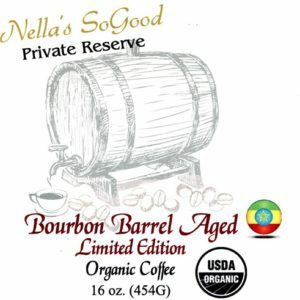 The savory tone of the beans makes for a particularly biting sip; and when incorporated into its most famous blend, the Mocha-Java, it can also make the drink a rich experience. Either way, there’s a reason why the very name “java” has become so ubiquitous in the coffee world; and if you’re a fan of the dark drink, you can’t allow yourself not to sample some of the good beans grown on the Isle of Java.